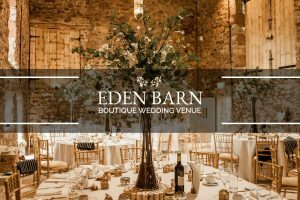 most stunning venues and made some close connections with many reputable firms. Therefore we are delighted to be able to recommend the following suppliers and venues. 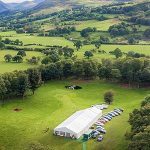 A valuable community resource in the heart of the Lune Valley events. 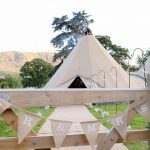 The hay barn with stunning views across to Hampsfell offers a simple yet stunning venue for your special day. Self-catering accommodation and marquee site. 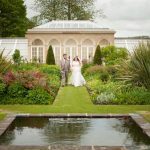 Calthwaite Hall is the perfect country house wedding venue set in the Eden Valley. Providing a high standard of service since 1979 for Weddings, Birthdays and more. 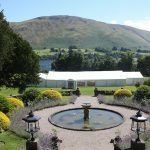 Brathay Escapes - A corporate retreat against the backdrop of the Lake District's. The Oaks Country Estate is a family run estate of Self Catering Cottages and a stunning Country House. A multi-awarding winning luxury holiday home in the Lake District with exceptional facilities. Thinking of getting married? Why not make your special day even more so, by holding a private reception on one of our boats whilst cruising around Windermere.